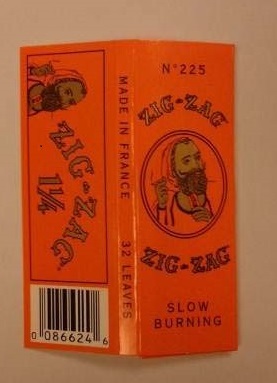 Fort Wayne, Indiana – Attorneys for Plaintiffs North Atlantic Operating Company, Inc. and National Tobacco Company, L.P., both of Louisville, Kentucky, filed a trademark infringement lawsuit in the Northern District of Indiana alleging infringement of various registered trademarks covering ZIG-ZAG® roll-your-own cigarette papers and accessories. In addition to trademark infringement under federal law, Plaintiffs allege copyright infringement, false designation of origin and trade dress infringement under federal law as well as trademark infringement and unfair competition under Indiana common law. Multiple Defendants, most of Fort Wayne, Indiana, are named in this intellectual property lawsuit: KPC Distributor Inc.; Kuldeep Singh; Paramjit Singh; Charanjit Singh; Burger’s, Inc., d.b.a. Burger Dairy; JGM Stores Inc., d.b.a. Burger Dairy II; Kirandeep, Inc., d.b.a. Crescent Corner Express; KSL Stores Inc., d.b.a. Get 2 Go #10; KSL Holdings Inc., d.b.a. Get 2 Go #13; Coliseum Quick Mart Inc., a.k.a. Get 2 Go #15; Calhoun Store Inc., a.k.a. Get 2 Go 16; KPC Brothers Inc., a.k.a. Get 2 Go #17 d.b.a. Get 2 Go; Get 2 Go #18; Virk Brothers Enterprises Inc., a.k.a. Get 2 Go 19, d.b.a. Shell Get 2 Go #19; JAT Boyz Stores Inc., a.k.a Harlan Quick Stop; KPC Investments LLC, a.k.a. Iceway Express; John Does 1-10; and XYZ Companies 1-10. 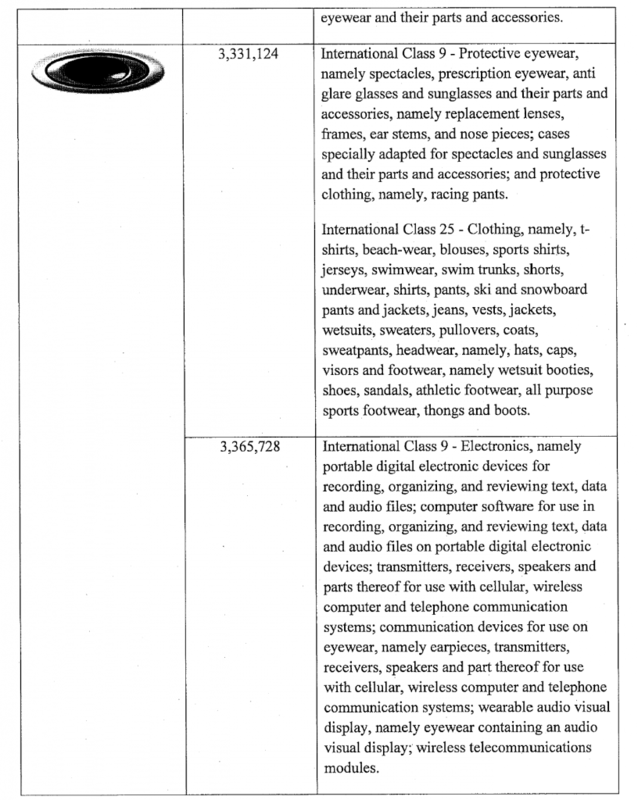 At issue in this Indiana lawsuit are the following trademarks: Registration No. 610,530 for ZIG-ZAG (stylized), Registration No. 1,127,946 for ZIG-ZAG (text), Registration No. 2,169,540 for Smoking Man (design with circle border), Registration No.2,169,549 for Smoking Man (design with no border), Registration Nos. 2,664,694 and 2,664,695 for North Atlantic Operating Company, Inc. (design), and Registration Nos. 2,610,473 and 2,635,446 for North Atlantic Operating Company (text), all of which have been registered by the U.S. Patent and Trademark Office. The ZIG-ZAG trademarks are owned by a French company, Bolloré, S.A., which is not a party to this litigation, and are licensed to Plaintiff North Atlantic. Plaintiffs ask the federal court for damages, injunctive relief, costs and attorneys’ fees. South Bend, Indiana – Intellectual property attorneys for Plaintiffs Coach, Inc. of New York, New York and Coach Services, Inc. of Jacksonville, Florida (collectively, “Coach”) filed an intellectual property complaint in the Northern District of Indiana. Coach contends that Defendants Zip Thru Mart, Charles Estok Sr., and Janice Estok, all of Knox, Indiana, infringed various Coach trademarks, which have been registered by the U.S. Patent and Trademark Office. In addition to trademark infringement under the Lanham Act, Coach asserts that Defendants have committed trade dress infringement, trademark dilution and counterfeiting under the Lanham Act, copyright infringement under the Copyright Act, as well as trademark infringement, unfair competition and unjust enrichment under Indiana common law. In support of its allegations of infringement and related conduct, Coach states that it sent an investigator to the Zip Thru Mart. 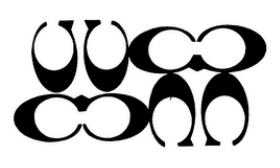 Its investigator saw multiple items bearing Coach trademarks, which Coach contends were counterfeit. Additional goods bearing purportedly counterfeit trademarks were seized by a Homeland Security Investigations officer during a subsequent visit to the business. The intellectual property listed in this litigation includes numerous trademarks for “Coach,” “Coach New York,” “CC,” “Poppy” and similar trademarks. Coach also claims infringement of its copyrights, listing copyright registrations, registered with the U.S. Copyright Office, for its “Legacy Stripe” design (registration number VA000704542) “Signature C” design (registration number VA0001228917), “Op Art” design (registration number VA0001694574) and “Horse & Carriage” design (registration number VA0001714051). In addition to statutory damages of $2 million per counterfeit mark, per type of counterfeit good, Coach seeks equitable relief; additional damages, both statutory and punitive; costs and attorneys’ fees. Practice Tip: Coach has a history of requesting statutory damages that are considerably in excess of what has eventually been awarded by the courts. 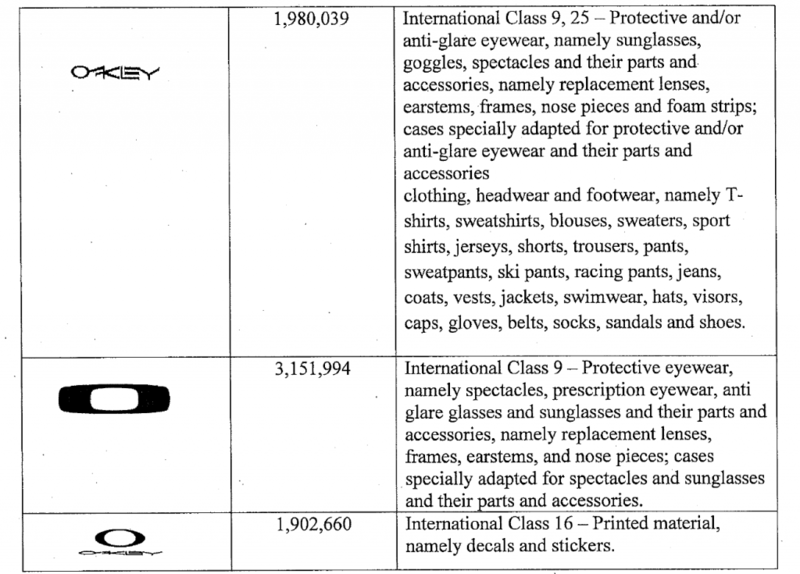 For example, in Coach, Inc. v. Paula’s Store Sportwear LLC, 2014 WL 347893 (D.N.J. Jan. 31, 2014), Coach requested $800,000 in statutory damages – $100,000 for each of eight counterfeited marks – from a shop from which four counterfeit Coach wallets and two counterfeit Coach handbags had been seized. When awarding damages to Coach, the court noted that the retail value of the six counterfeit items was less than $1500 and awarded $5000 for each of the eight marks that had been counterfeited, multiplied by the two types of goods, for a total statutory damages award of $80,000. South Bend, Indiana – Indiana trademark attorneys for Plaintiff UL LLC of Northbrook, Illinois filed a lawsuit with the federal court in the Northern District of Indiana. Plaintiff alleges that Swagway, LLC and Jianqing “Johnny” Zhu infringed the “UL” trademark, Trademark Registration Nos. 2391140 and 782589, which have been registered by the U.S. Patent and Trademark Office. Plaintiff further claims that Defendants use the Service Mark “UL” in a manner that falsely suggests a relationship between Plaintiff and Defendants. Other causes of action, including claims under the state law of Illinois, are also asserted. Plaintiff UL, founded in 1894, is a developer of safety standards. It also offers safety testing, inspection and certification of products. 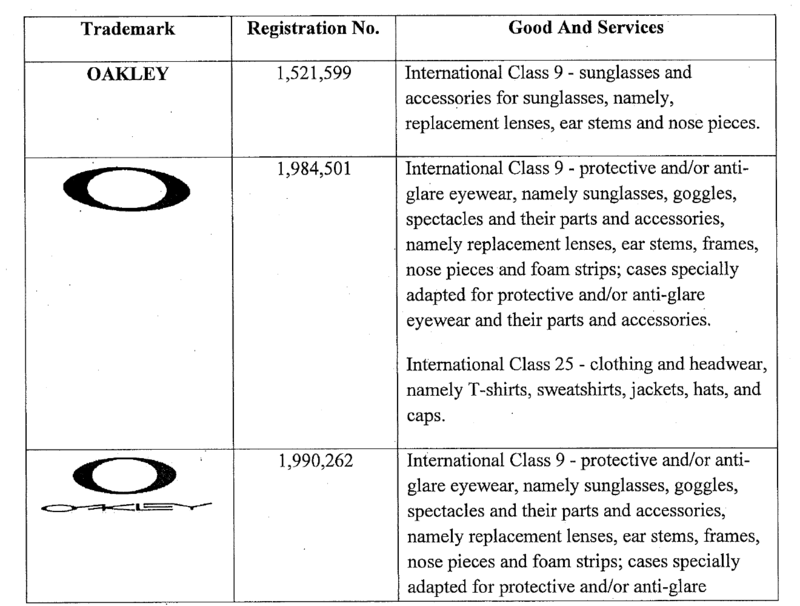 Plaintiff states in this federal lawsuit that it owns a family of trademarks featuring the UL mark, including a “UL-in-a-circle” certification mark and the UL service mark. This lawsuit pertains to hoverboards (also known as self-balancing scooters or skateboards). 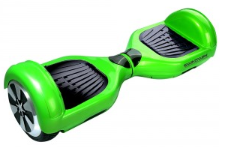 Plaintiff states that hoverboards have been the subject to inquiries regarding safety. It also contends that Defendants have been sued on allegations that their hoverboard caught on fire and caused property damage. Plaintiff seeks equitable and other relief along with damages, including punitive damages, costs and attorney’s fees. Fort Wayne, Indiana – District Judge Jon DeGuilo held that prior rights to the Stratotone trademark were abandoned and that the subsequent user held the superior right to the trademark. 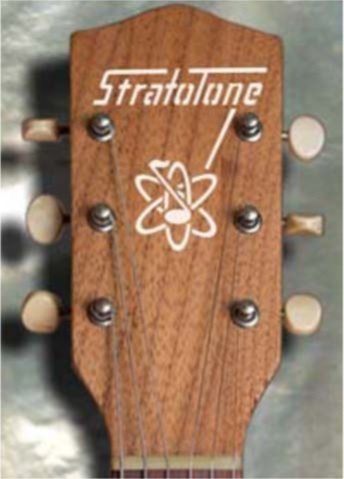 This litigation arose as a result of a federal trademark complaint, filed in the Northern District of Indiana by Plaintiff Darryl Agler, doing business as The Stratotone Guitar Company of Fort Wayne, Indiana. The Defendant is Westheimer Corporation of Northbrook, Illinois. In the complaint, Agler asserted that Westheimer had infringed the trademark “STRATOTONE” (the “Stratotone trademark”), Trademark Registration No. 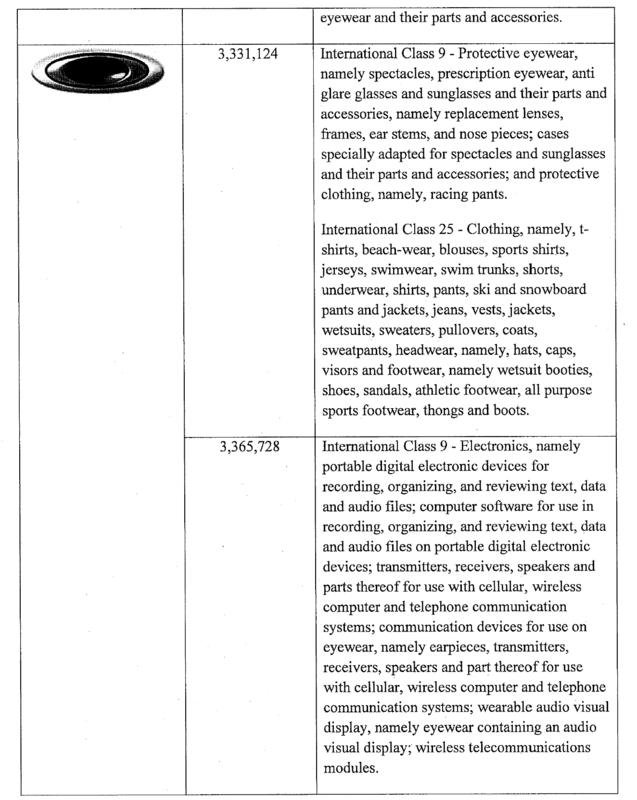 3,986,754, which has been issued by the U.S. Patent and Trademark Office. In this opinion, Judge DeGuilo ruled on Agler’s motion for summary judgment on counts I through IV as well as Agler’s motion for summary judgment on all of Westheimer’s counterclaims. The court first addressed the Stratatone trademark. Agler asserted, and Westheimer conceded, that the Stratatone mark was protected and that Westheimer’s use of the mark was likely to cause confusion. The question for the court was which party had superior rights to the mark, as determined by whether Agler or Westheimer had priority to the trademark. That priority, in turn, was determined by who had established and maintained the earliest claim to the trademark. It was undisputed that Agler had filed an “intent-to-use” application to register the Stratotone mark on March 7, 2006. Westheimer claimed that it had acquired rights that predated Agler’s 2006 application through its 2009 purchase of trademark rights from Harmony Industries, a third party that had used the Stratotone trademark at least as early as 2001. The court, however, reviewed the testimony of those involved with Harmony Industries and found that Harmony Industries had both ceased to use the trademark and had demonstrated no intent to use it for more than four years starting at least January 1, 2003. The holder of a trademark has only three years to formulate its intent to resume use before that trademark is presumed abandoned. Thus, Harmony Industries was held to have abandoned the trademark. In turn, because Harmony Industries had no trademark rights to convey in the Stratotone mark, Westheimer acquired none. Consequently, Agler was held to have an earlier priority date and, thus, superior rights to the trademark. The court granted Agler’s motion with respect to his claims, and Westheimer’s counterclaims, regarding the Stratotone trademark. Regarding the Atom trademark, the court concluded that it did not have sufficient evidence to determine that Agler had acquired priority. It thus denied Agler’s motion for summary judgment with respect to the claims involving the Atom trademark.